I’ll be modifying this post over the next day or so as a resource to my presentation on social media at the 2011 OFWIM conference. Here, in one place, are the many links I will reference in tomorrow’s talk. If I think of others that would be relevant, I’ll add those later. The week is going by pretty fast as I prepare for the GovTech Minnesota Digital Government Summit. As I’m getting ready to co-present on the use of social media in government, I’ve realized the possibly the best example of how government should engage social media can be found with the Air Force. The Air Force encourages Airmen to use it. All Airmen (not just PR folks) are communicators. If the Air Force doesn’t tell its story, someone else will. This isn’t just lip service. 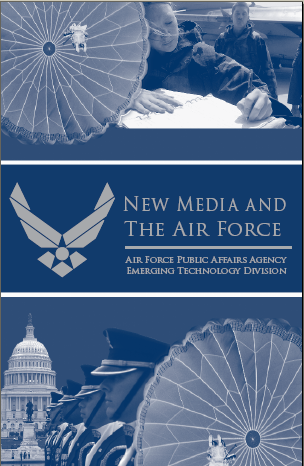 As David Meerman Scott pointed out in a blog post in 2008, the Air Force is actively engaging and training their staff to use social media. Capt. David Faggard, Chief of Emerging Technology for the Air Force, has even created a handy little flowchart that anyone could use to guide staff on how to engage social media. One of the big issues government agencies make for not using social media is that they have no available staff. However, look at what the Air Force is doing. They’ve realized that social media depends on individuals with different social networks. Social media is often a personal exchange of information. This means you have to use everyone in your agency. The key is training them on what social media is and how they can use it. Then empower them to use it. Why isn’t government on Youtube? Actually, many government agencies are. This week I’ll share what I know about government agencies using social media such as Youtube, Facebook and Twitter as I finish preparations for the upcoming GovTech Minnesota Digital Government Summit. As I’m preparing, however, you might be able to help. If you’re in government and you don’t think you’re using social media as much as you might……why? What are the main hurdles standing in your way? We don’t have staff who we can dedicate to it. It’s too expensive to develop. Our Internet use policies won’t allow us. Drop me a line or add a comment if you have additional ones or if you think one of the above is particularly significant. 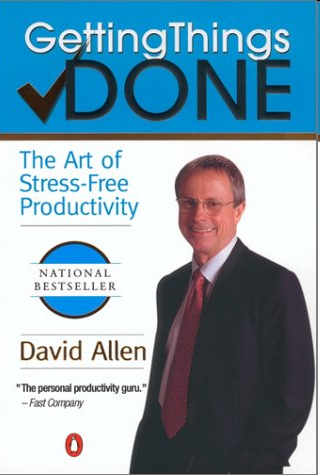 You might be surprised to learn that the guru of getting things done, David Allen, uses twitter. However, of the various social media out there, it sounds as if Twitter is the one tool David might use the most, according to this recent podcast. The main take away points of the podcast? That you should view Twitter as going to a cocktail party. Ask yourself why you’re going. If it’s to keep yourself networked and out there, going to a party (or using Twitter) might be one of the easiest ways to do so. Twitter is now getting enough traction that people are finding some pretty good uses for it. One contender is to run an informal straw poll. 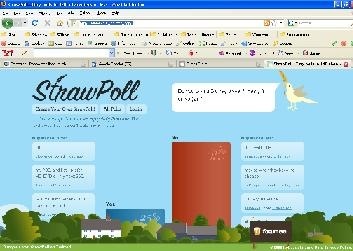 One site that can help you do this is strawpollnow.com. The system interfaces with the Twitter api so that you an create a poll and send folks to that poll via Twitter. 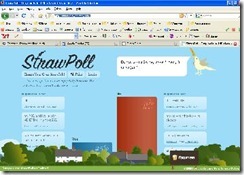 The poll not only keeps track of the breakdown of your poll but also provides for comments as each person responds. Here is a sample poll I built in less than a minute. 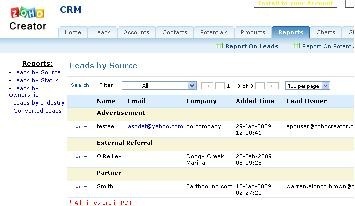 Back in Sept. of 2008, Google launched the Google Moderator. What does Google Moderator do? When Google has tech talks or company-wide meetings, it lets anyone ask a question and then people can vote up the questions that they’d like answered. The launch in September opened that to a larger audience and, thus, larger set of questions. Anyone can submit questions to be voted on. It also appears that you can target locations (like the state of Missouri, example) for viewers. 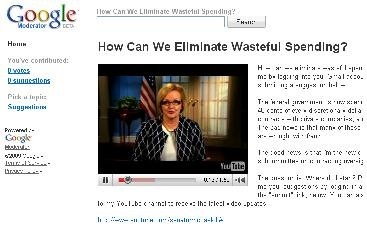 So, I open Moderator and see that the second question listed is, “How Can We Eliminate Wasteful Spending?” I click there and find Senator Claire McCaskill. Senator McCaskill’s question has gotten voted high enough that it’s showing up (at least on this Missourian’s page) at one of the top 5 questions. I’m still learning about Moderator myself, but it seems that it certainly has potential to help government officials and agencies learn what questions interest the public. Ok, these aren’t just for government. They’re for anyone forced to work without a budget and limited staff. One of these are for online collaboration with staff. The other is a great tool for quickly building slick online applications (and you don’t even have to much about how to build applications). All of them are free (although some provide more features for a fee). 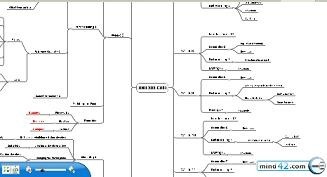 This site gives you a great tool for building mind maps. If you’re not familiar with how mind mapping is done, check out this video on YouTube. Even if you don’t use the site, it’s interesting to view various mind maps that other users have published to get ideas on how to more effectively use mind maps. Zoho, of course, provides a whole suite of office productivity tools that are freely available. 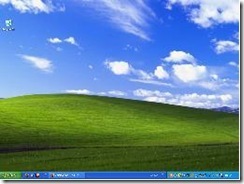 The Creator, however, allows you to build or use prebuilt web applications that can collect and manage data for you. 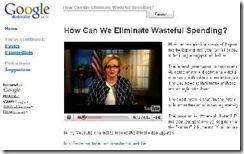 Again, YouTube provides a video overview of what you can do with this tool. Like many people, I circle the flame that is GTD (Getting Things Done) as a productivity practice. I do it awhile, get lax, and come back…each time getting a little better at the practice. This time around, I realized that GTD provides a common framework that you can apply to many areas in your life. In other words, once you’ve settled on your basic categories you use to organized things, there’s not reason why you can’t apply them to many different places where you process information. So…this weekend I came across this interesting article at Lifehacker.com that discusses how to eliminate the use of the desktop on your computer. Sounds crazy, I know, and yet, I’ve found that even in one day, I’m able to get to everything I need on my computer much faster. In less than an hour, I had not only cleared my desktop, but also had all Firefox bookmarks organized into 10 handy categories in the toolbar. What made it all go so fast was that I found that I was able to organized the bookmarks and the applications in terms of various roles I play (read GTD to understand what a role is). Follow up on Windows Live Writer: I’m not sold on the product. Perfect for publishing to my blog.